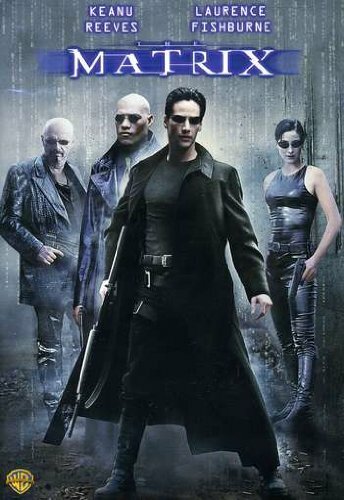 Warner Home Video Mc-matrix [dvd/terminator 4 Movie Cash] by Warner Home Video at Chocolate Movie. MPN: 1000098863. Hurry! Limited time offer. Offer valid only while supplies last.